The Greek center parted ways with Panathinaikos to chase his luck in China. As prior reported, Giannis Bourousis received a big offer from Guangdong Southern Tigers, one he has accepted in the end! 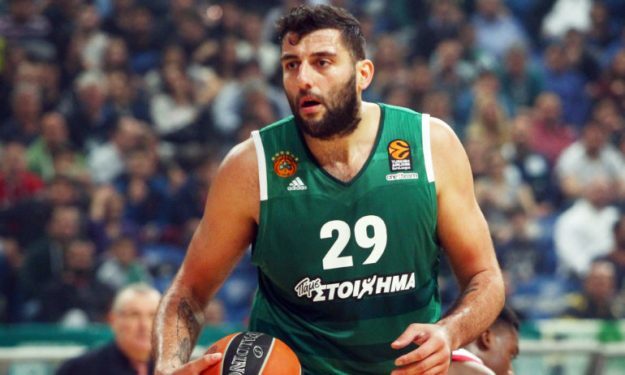 Panathinaikos released the 34-year-old center today and Bourousis is ready to pen a 2-year, 5$ million deal with Jonas Kazlauskas’ team. Guangdong Southern Tigers finished second in the Chinese league last year, after losing in the finals to Darius Adams’ (ex Bourousis teammate in Laboral) Xinjiang Flying Tigers.